The aluminum onslaught has begun. It started years ago with Jaguar but now Ford is making its F-150 truck part of the lightweighting foray as it works to increase the MPGs of its best-seller. But it’s not just aluminum and it’s not just those two companies making vehicles lighter. It’s a long list of manufacturers as well as suppliers making all kinds of contributions to cars. 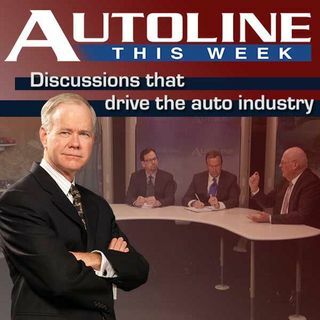 Joining John McElroy on Autoline THIS WEEK to discuss all aspects of lightweighting are Chuck Evans from Henkel as well ... See More as Dura Automotive's Nizar Trigui and Richard Schultz from Ducker Worldwide.